Joshua Eaton is an independent journalist who covers religion and society, human rights and national security. 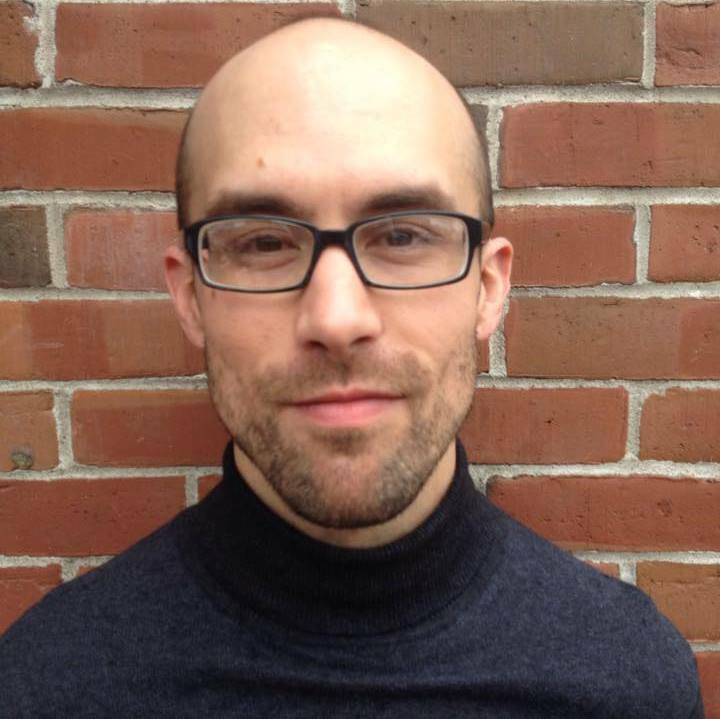 He is also digital producer at the New England Center for Investigative Reporting. You can find his PGP key at https://joshuaeaton.net/contact.